Includes unlimited streaming of It's Not Enough Anymore via the free Bandcamp app, plus high-quality download in MP3, FLAC and more. 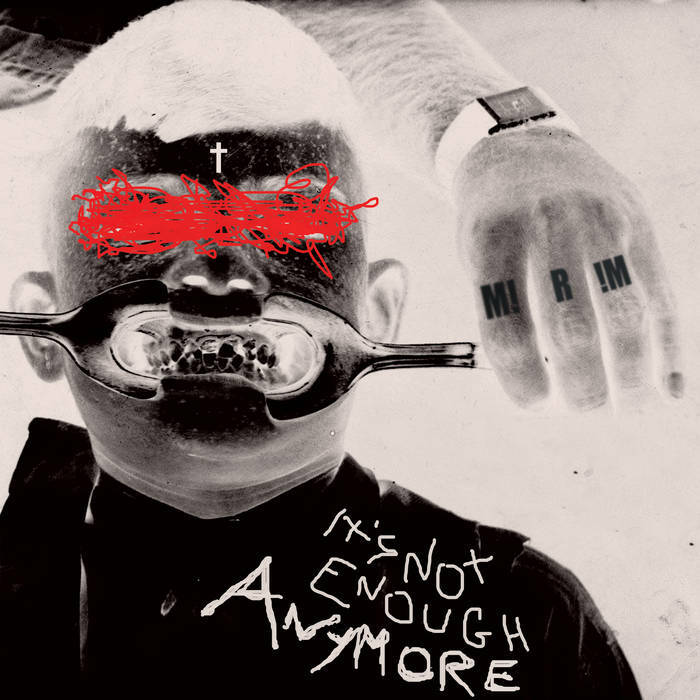 After their debut EP "Enjoy Your Sorrow", which was accepted with a lot of positive feedback, the italian post punk band M!R!M returns with their new EP "It’s Not Enough Anymore". Stylistically the EP accompanies to its forerunner without efforts and offers direct, uncompromising post punk of the second generation, fast as an arrow. M!R!M achieve to put a spell on the listeners, sweeping them away like a dashing express train, without a stop on the next station. The guitars are bizarre, the bass is playful, the drums are driving and the voice appointed, as it is very fitting for first class post punk.